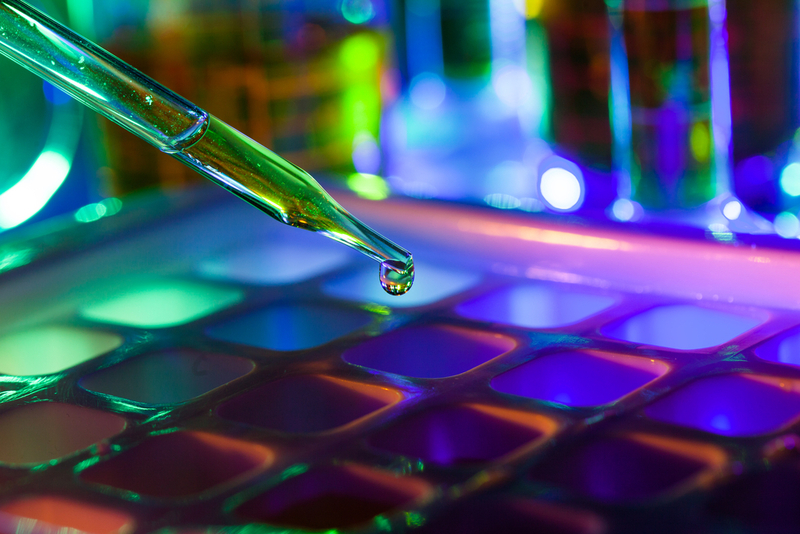 Researchers at Duke’s Cancer Institute (DCI) and the Preston Robert Tisch Brain Tumor Center have made a remarkable discovery that may have direct implications on how solid cancerous tumors are successfully treated in the future. 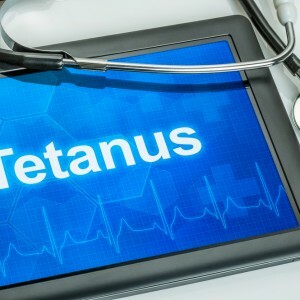 Their study entitled “Tetanus toxoid and CCL3 improve dendritic cell vaccines in mice and glioblastoma patients” tested an innovative theory that a tetanus shot may increase the effectiveness of a vaccine used to treat lethal brain tumors, leading to improved patient survival. The results were published this week in the journal Nature. Progress in the successful treatment of glioblastoma has been gravely slow over the last decade. Patients diagnosed with this fatal disease are still most often given a timeline of less than 15 months to live, even with treatment. In recent years it was discovered that glioblastoma tumors harbor a strain of cytomegalovirus (CMV) that is not present in the surrounding brain tissue. 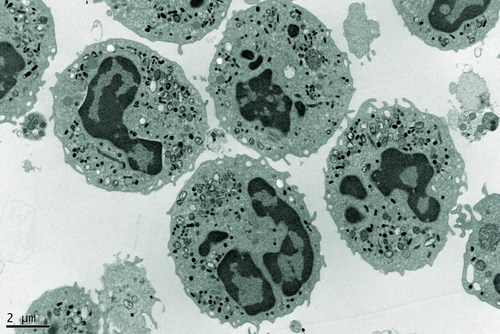 This discovery redirected research to focus on using immunotherapy techniques to target this CMV antigen. One such technique is a therapeutic vaccine that injects dendritic cells directly into patients so they coax the immune system to search and attack the CMV saturated tumor. This technique worked well, but it has not had the significant impact on patient survival that researchers hoped for. The authors do caution that these findings are from a small sample size of less than 10 patients receiving treatment and that confirmatory studies are warranted. 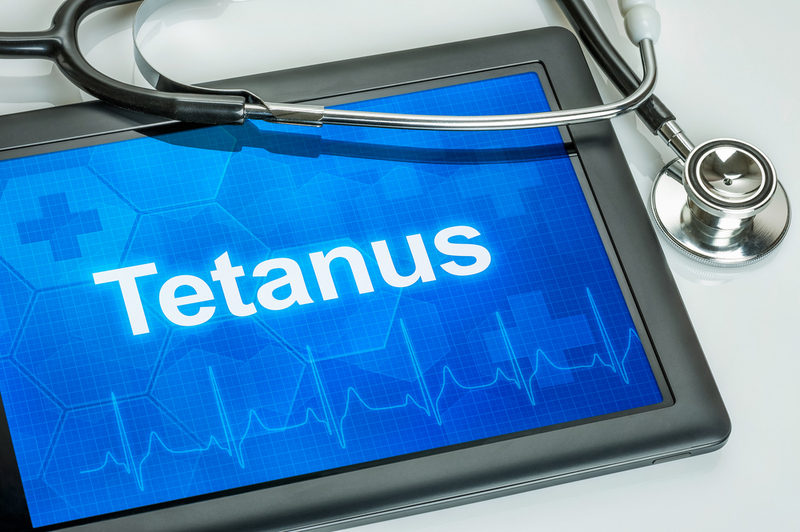 Duke is in the process of licensing the tetanus pre-conditioning vaccine technology to a North Carolina pharmaceutical company, Annias Immunotherapeutics Inc. Tagged cancer vaccine, CMV, Dr. John Sampson, Duke Cancer Institute, Glioblastoma, immunotherapy, Neuro-oncology, Neurosurgery, Preston Robert Tisch Brain Tumor Center.